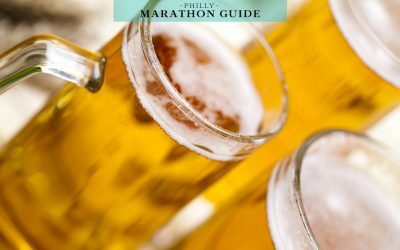 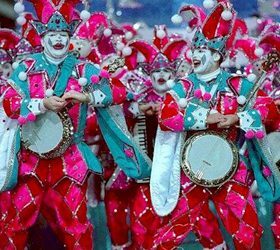 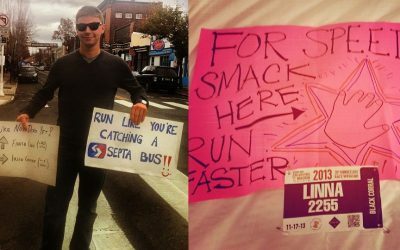 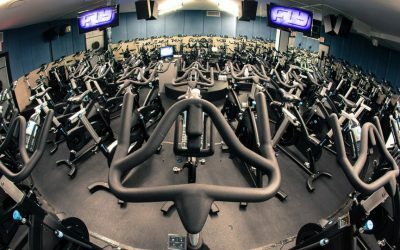 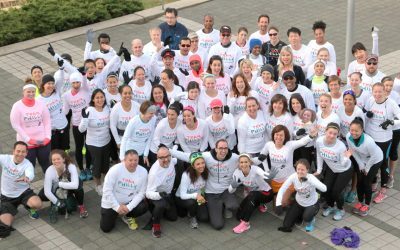 Your Philadelphia Marathon Training Begins … Now! 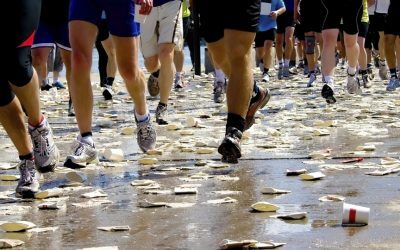 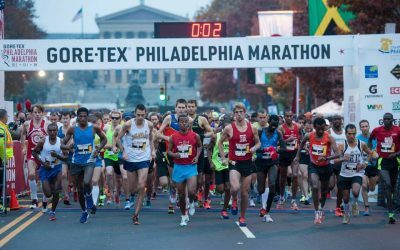 Registration for the 2014 GORE-TEX Philadelphia Marathon opens at midnight tonight, and the race just released the fee schedule for your planning/budgeting purposes. 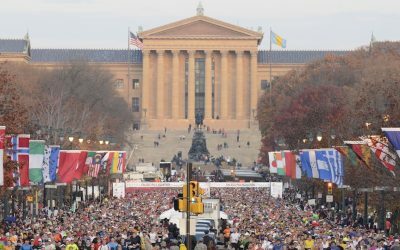 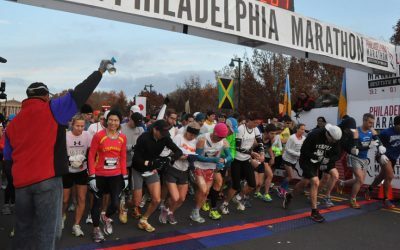 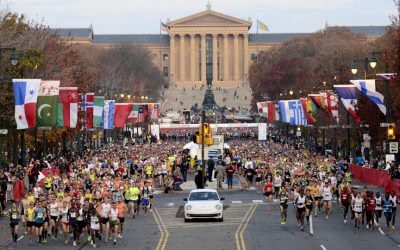 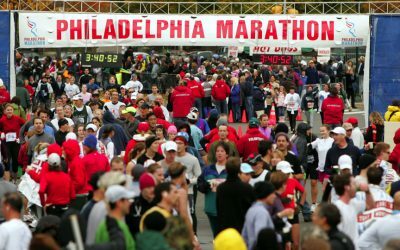 For marathoners who like to really, really plan ahead, mark your calendar for November 23rd, the official date of the 2014 Philadelphia Marathon.